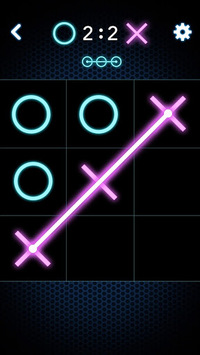 The best choice of tic-tac-toe on Android! Dynamic background music, sound greatly enhances the user experience. The simplest play way, come and challenge now! ★ Mission : stage mode to unlock, challenge themselves. ★ Multiplayer: play with friends, just enjoy the game together! 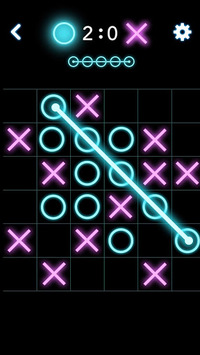 Tic-tac-toe is a very interesting game which is very easy to control! That’s everyone can enjoy the game at anytime and anywhere! Easy to operate, easy experience! 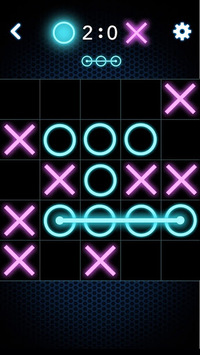 Don’t miss the best interesting Tic-tac-toe game! DOWN LOAD NOW ! - Fixes open crush bugs.